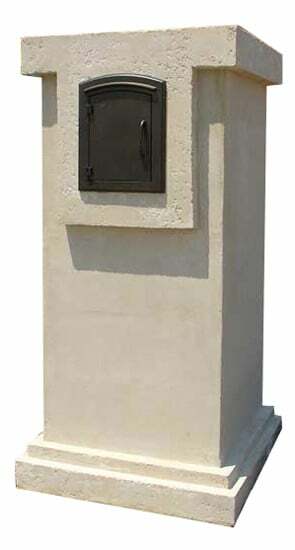 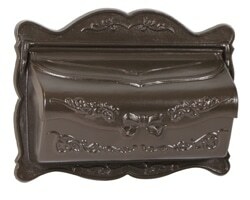 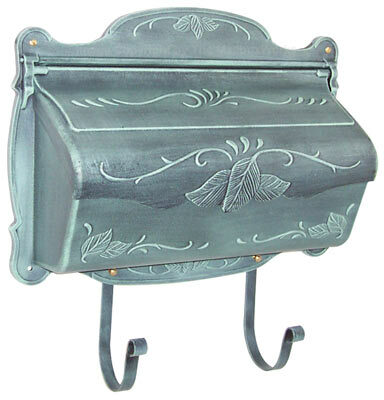 Provincial Wall Mount Mailboxes offers high quality performance in a charming provincial architectural design. 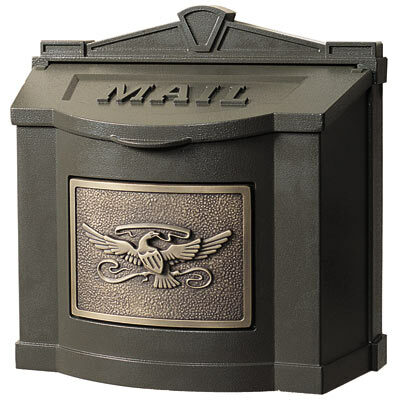 Made by Amco and crafted from durable, lightweight cast aluminum, these wall mount mailboxes will last from season to season, without rusting. 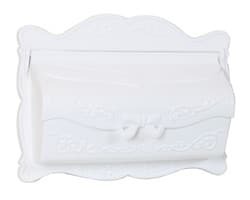 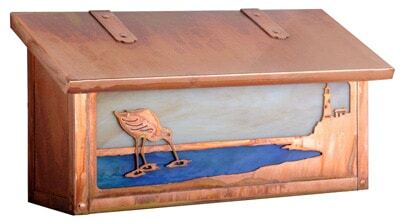 Front access flap is delightfully decorated with a three dimensional bow and ribbon that doubles as a handle and opens to a spacious mail compartment. 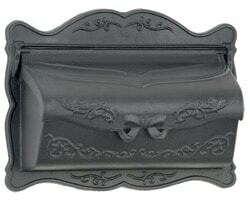 Non-locking wall mount mailbox is powder coated and lacquered for a finish that offers all weather durability along with great curb appeal. Provincial Wall Mount Mailboxes come in antique wash or solid matte finishes in: black, bricktone, bronze, rust, and white.